When I first switched to using all vegan beauty and household products, I was really surprised at how easy it was to find vegan nail polish. 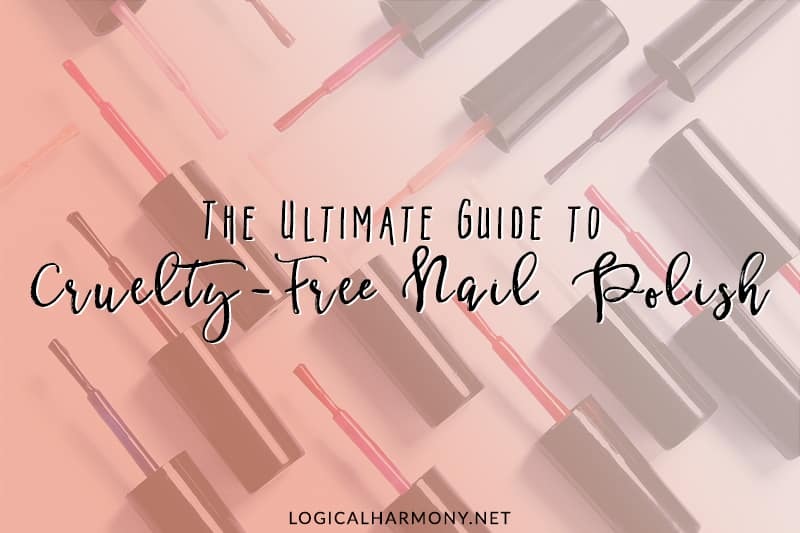 There are a lot of cruelty-free brands that offer a lot of vegan options and there are also a lot of brands that offer vegan nail polish too. A lot of people have seemed really surprised when they learn that all nail polish isn’t vegan. 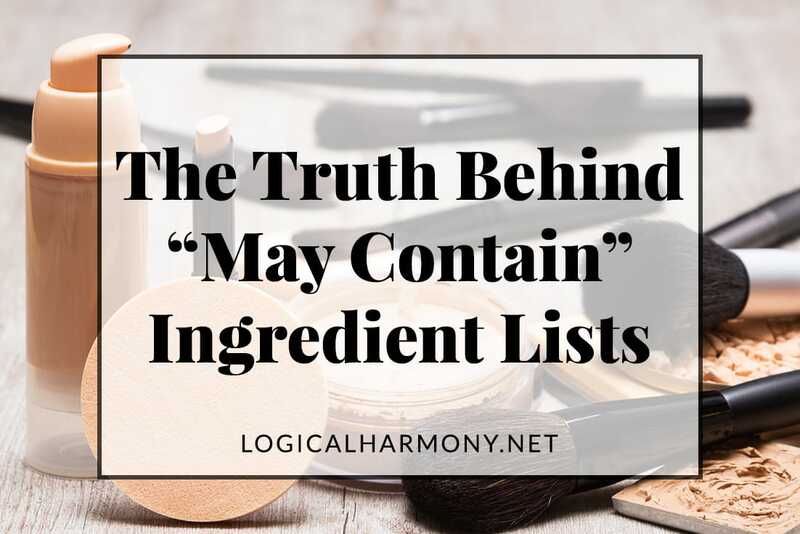 People know about animal testing and what brands to avoid because of that, but not about animal ingredients that polish can contain. The short story is that a lot of brands test on animals, but a lot of nail polish also contains animal ingredients. Read more about what makes nail polish vegan and learn what these animal ingredients are. Below are brands who are not only cruelty-free but also offer vegan nail polishes. The following cruelty-free brands also make cruelty-free gel polish. The following brands are not cruelty-free and also make nail polish. This is not a full list but just includes the most popular brands out there. Do you know of other cruelty-free nail polish brands? Please comment and let me know! I’d love to keep expanding this list to include more options! 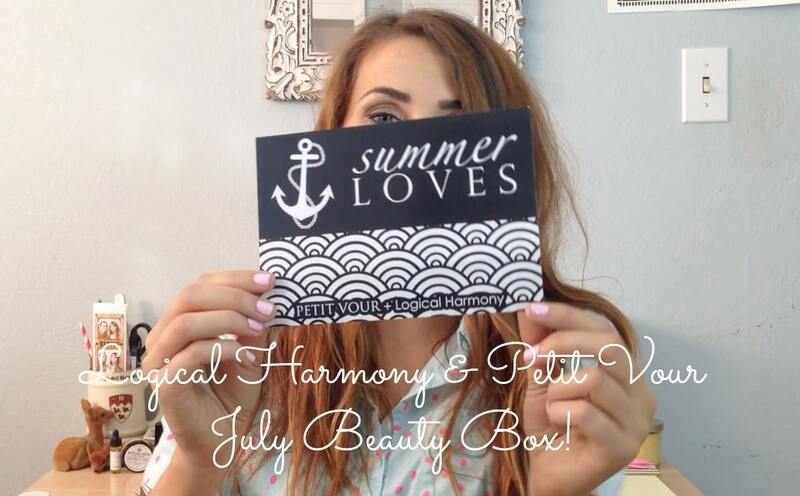 Petit Vour July Beauty Box Reveal! Essence has a few shades of nail polish. I know they are on the Cruelty-free makeup list, but I was wondering why they weren’t on the nail polish list. Do they use ingredients tested on animals for the polishes? Hi Victoria! Essence is actually on the Grey Area list and I am not comfortable calling them cruelty-free based on what they have shared with me. This is why they aren’t on this list. I hope this helps! I love the way you have a specific list just for nail polish! I was so glad to hear there are Cruelty Free nail gels as well. When I go to NYC, to visit my old stomping grounds, I always try to stop in the Elf Store. I can get Elf cosmetics here in PA, but going to a store dedicated to their products gives so much variety. Hi Tashina, thanks for all of your hard work. Have you heard anything about Madam Glam? I believe they are vegan and 5-free. I just read your post about Zoya’s nail polish remover, that I ant to buy, but are all of their nail polish vegan? I thought I saw Wet n wild on here a while back. Are their polishes no longer vegan? Wet’n’Wild did used to be on this list. I removed them because not all polish shades are vegan, which is really confusing for a lot of people. So I decided to make this a list where people can pick from brands where they don’t have to worry about checking ingredients in each shade. I’m not familiar with the brand, but have reached out to them. Hopefully they can be added to the list soon! Mineral Fusion has awesome nail polish that’s cruelty free and vegan. Pacifica Beauty is also vegan and 100% cruelty free. Thanks for suggesting this brand! I haven’t looked into them before, which is why they don’t appear on the list. I’ve just sent them an inquiry and have added them to the pending brands list. Please check back in the future to see what list they are on. This will depend on how fast I hear back from them. Serum No.5 is both Cruelty Free and Vegan. The polishes are handmade too. I’m a big fan of this new found brand in IG. Thanks for suggesting Serum No. 5! We have reached out to them and they will be added to the Pending Brands list. Please check back for future weekly update posts about the brands list. These updates are posted every Sunday. 🙂 Have a great day! Did you ever follow up with Kester Black? They are by far the best vegan brand in Australia and the only company to have CCF, Leaping Bunny and Vegan Society accreditations. 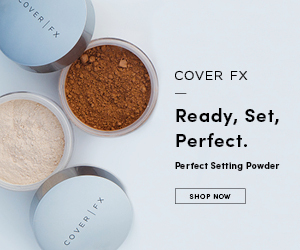 Julep offers vegan, 5 free and 4 free formulas. I have reached out to Julep about their animal testing stance and use of animal ingredients many times, but have never received a response. Because of this, I don’t feel comfortable adding them to the list. Furless Cosmetics do a heap of colours which are all vegan. They’re an Aussie brand who also do amazingly soft makeup brushes. I’ve not tried any of their polish because my nails peel and the colour peels off when the nail does. Tracking down a vegan nail treatment is tough, most have silk in them thus my nails still peel. I’m not sure if the nail polishes can be posted outside of Australia though, some can’t because they’re considered dangerous goods. But I know there are lots of Aussies who read your blog. Thanks for suggesting LACC! 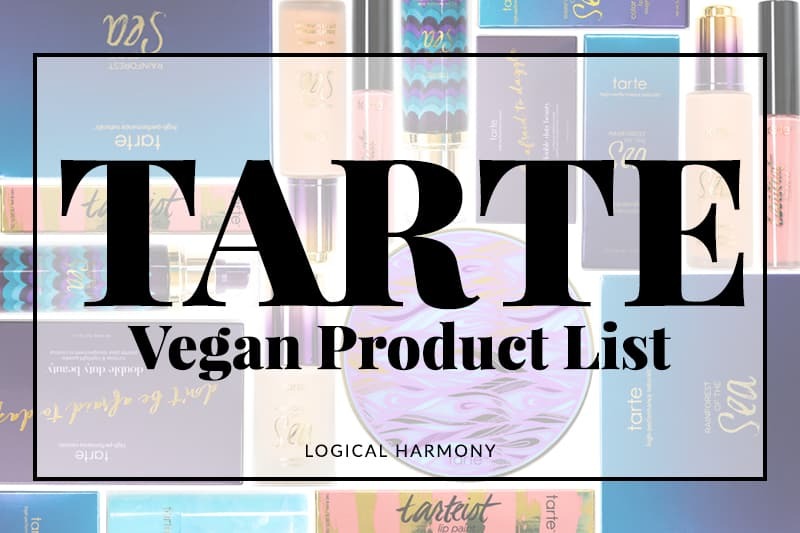 I’ve reached out to them and will hopefully be adding to them to the Cruelty Free & Vegan Brand List (and this list) soon! Essense is currently on the Grey Area of the Cruelty Free & Vegan Brand List. They have been unable to give me a clear answer about their animal testing stance. Color Secrets Nail Polish! It is a new line, but it is high quality vegan polish at very affordable prices. They also have huge color selections that include vegan glitter and shimmers. I just ordered from them again to stock up my nail salon….Can’t go wrong with the quality and pricing, with the vegan formula to top it off!! If you would like any product review or want more information how to work with Color Secrets or order any polishes, please feel free to respond / contact me! Now, onto my question. I’ve been doing a little research here and there and have even mailed a couple of companies myself, in an attempt to find as many vegan and cruelty-free nail polish brands as possible. I have also scrolled through a couple of other blogs and forums and it has been said that O.P.I, china glaze and NYX are also vegan and cruelty-free. Do you by any chance know if this is reliable, because those are brands (apart from Butter London and e.l.f) that would actually be available to me. Thanks in advance and keep it up! Sadly, OPI is a “required by law” brand, so they are not cruelty free any longer. NYX is cruelty free with some vegan options. I have reached out to China Glaze several time and they have been unresponsive to me, so I am unable to state if they are cruelty free or not (by my standards). I just sent them another information request, so fingers crossed I hear back this time! ORLY polishes are vegan! They had been removed from this list previously due to some internal miscommunication issues on their end. I must have forgotten to add them again. Thanks for the reminder! Kester Black is also vegan! The Leaping Bunny logo doesn’t verify if products are vegan or not, just cruelty free. I’ve never seen the Leaping Bunny used on any Butter London packaging myself. 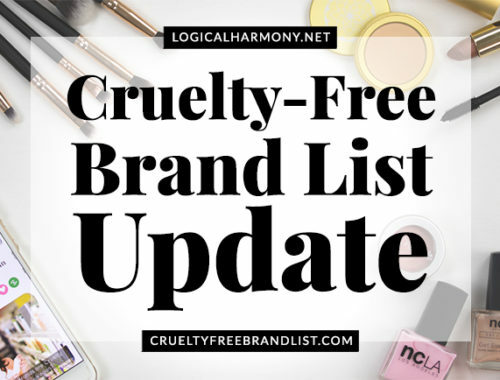 Regardless, I check with all brands listed on my Cruelty Free & Vegan Brand list and featured on Logical Harmony myself in great detail. Even brands who are certified by PETA or Leaping Bunny as being cruelty free. 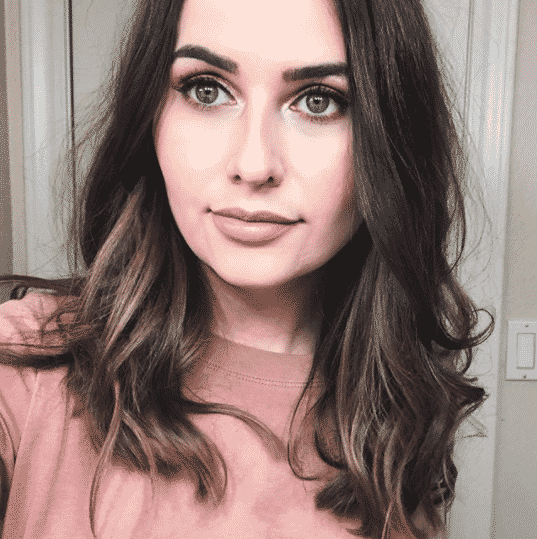 Butter London was able to answer all of my questions about animal testing and their use of ingredients in a way that makes me comfortable saying they are cruelty free. I have been assured by the brand that all of their nail polish shades are vegan, but not all of their products are as some cosmetic items contain beeswax and carmine. They are not a vegan brand and do not market themselves to be an all vegan brand. Just a cruelty free brand with vegan options, including their nail colors. I haven’t heard of Kester Black before. Thanks for the tip! I’ll look into them and see if I feel comfortable adding them to my cruelty free & vegan brand list! I looked at the ingredient list on Ulta for Butter London nail polishes and guanine is the last ingredient. Does this mean that their metallic and glittery shades aren’t vegan? Sadly, butter LONDON has started to use animal ingredients in their nail polishes. I have removed them from this list as a result. Thanks for pointing out Scotch Naturals! That was an oversight on my part. Zoya is listed here because all of their polishes are vegan. However, not all of their treatment products are vegan. This is why they are not listed as 100% vegan on the brands list. Hello! I am interested in learning more… I must have missed it, but what animal ingredients are in nail polish? Can they be listed and explained, please? I didn’t see them listed on this post or others. Thanks! I think Piggy Paint polishes can be included — they say they’re cruelty-free, have no animal by-products, and are odorless/eco-friendly.. what’s really cool is that they make polishes for dogs also *(*´??*)? Thank you for such useful info updates! Sorry if it has been asked before, but what about OPI? It is not in the list so it is not vegan? Authority Cosmetics is another one. New line, coming out soon, October I think. You can pre-order now at http://www.AuthorityCosmetics.com. Ruby Wings color changing polish is also vegan. Have you tried la couleur couture yet, and if so, what are your opinions on it? LVX is another nail polish. Bought mine through Vegan Cuts! Hi, love your post!! I’d like to add one for this list. Ruby White Tips, is Vegan nail polish!!!! Find it through the website or the Etsy shop! Hi 🙂 Thank you very much for this post, it is good to know what is out there, but I have another one for your list, Illamasqua. I believe Soulstice in vegan also! Sorry about Info about o.p.i. Dazzle Dry nail polishes are vegan, cruelty-free. I tried them and they dry super-fast. Hard Candy also says that their nail polishes are vegan. Brilliant post! I am bookmarking this one because I always find it hard to locate brands information on animal product use. I think Sante is vegan. 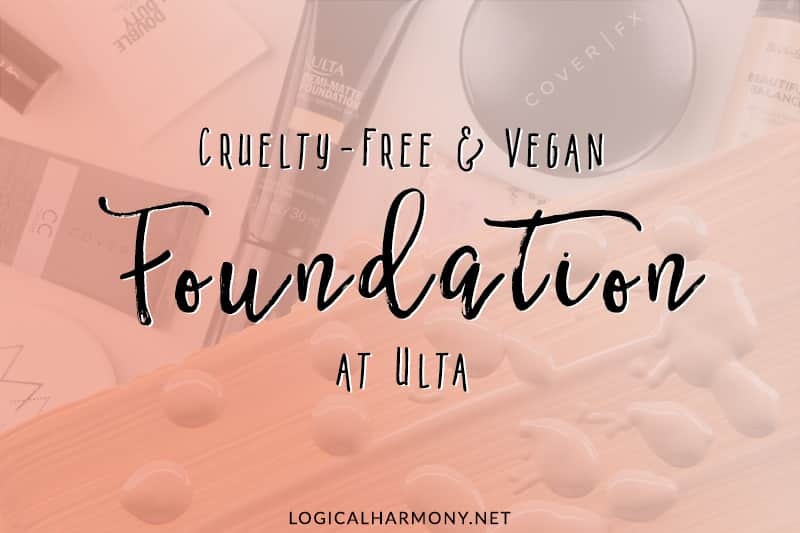 I’ve tried several of their products and I know they are cruelty free at least. Thanks for the tip on Barry M, I’m going to check out that brand too!